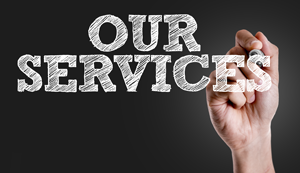 Welcome to El Paso County Services page. It is our hope this page will provide you with valuable information about our county. 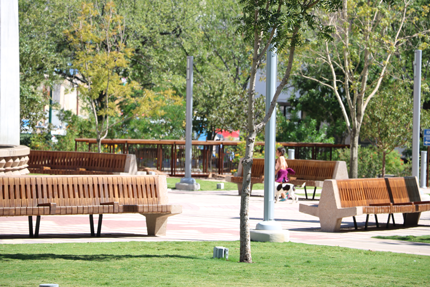 In El Paso County, we embrace the best of our past but our vision is to the future. We are committed to preserving our environment and employing cutting-edge technology to give our citizens efficient access to government and improve their quality of life. 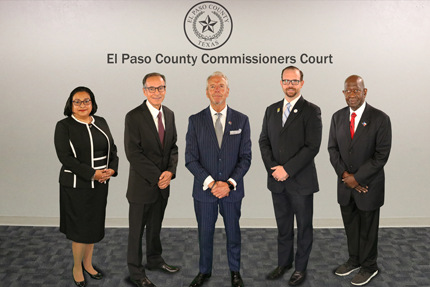 All County Departments (and respective divisions) that make up our government strive to make El Paso County a safe, healthy, and fulfilling place to live and work by providing vital services to the community.